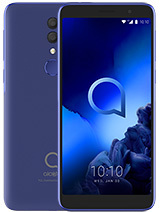 These phones are interesting. 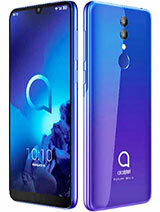 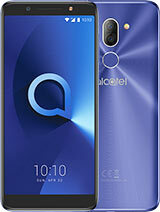 Why has Alcatel not made many slider phones at all? 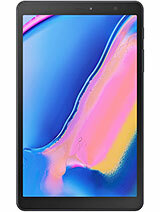 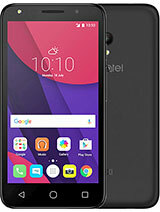 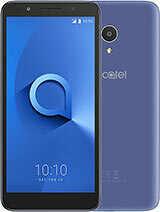 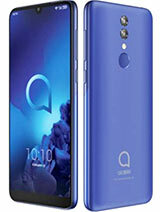 It appears that the Alcatel OT-380 have bluetooth in your site but my alcatel ot 380 don't have it why ?